This week was an interesting one! We had the chance on Tuesday to do some more service. We also taught a lesson to an awesome couple that we found, Cody and Kelsey, they are 25 and have been together since middle school and have 2 little kids. They love us coming to teach them its nice to have someone that likes us coming by haha. Wednesday not a whole lot happened. We went to district meeting and then came home to talk about the zone and what we needed to talk to the Stake President about. We also had a lesson super good with Tom. It went really well. His only struggle is knowing that Joseph Smith is a prophet, and he is 99% sure that he is. We read Joseph Smith History with him and talked about it and then he prayed and asked if Joseph really was a prophet. It was a pretty spiritual lesson. We have another appointment with him on Wednesday and we will find out. Then went to the meeting with the Stake President. Thursday we went on exchanges with Elder Holbrook and Elder Lindsey. Elder Holbrook is from Bountiful!!!! We had a really good day together. We had a church tour with a few of our investigators and the Osburns came it was really good! Friday we weekly planned and then we had a ward party that we were able to go to. Having fun at the ward party! Saturday we did a lot of tracting and such. We also had a lesson with Kurt and when we got there he had one of his friends there who liked to talk. He went off about Adam and Eve, and some crazy stuff about God. We started to teach and then he started talking again about who knows what, the spirit was definitely not there. We told him that we were there to share our message and weren't there for him to bash with us. So we just got up and said we would come back later when he wasn't there. Sunday we had a surprise! So a part member family from another branch lives on the boundary for the Bossier ward and they are being taught by missionaries in the Bossier ward. They have a daughter who lives in our area and we found her and her husband the other day and talked with them about the church. Lindsey(the daughter) told us she knew that the church was true and wanted to be married in the temple. It was really awesome we were able to get a return appointment with them. Then at church the part member family from the other branch showed up and then so did Lindsey! It was cool! All our hard work payed off! We are going to play basketball today. We are going on exchanges again later in the week but other than that we have a normal week. I get up and exercise in the mornings. We have a nice weight set. We have a rack and a bench. its nice. I haven't been able to use the TRX here cause the trailer doors couldn't hold me up! The weather has been getting hotter. It hasn't been to bad lately but I am not excited for summer. I am doing good! 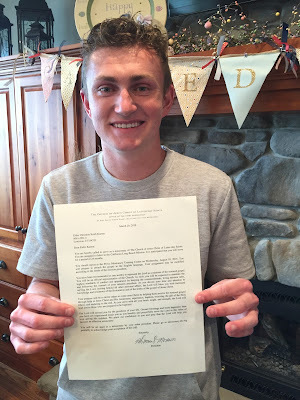 Elder Peck has been really good! Things are going well here! We are starting to pick up the work. Everyones numbers have been super low the past few weeks but they doubled this week. Hopefully they will continue to do that! A mission is a great thing. I hope you all have the opportunity to serve. You have the chance to be on the Lords errand, and the best advice I could give you is in verse 33-34. There is never enough good you can do and give your heart and mind to the Lord and you will do amazing things! I am doing great. I am loving being a missionary! It has been such a blessing in my life. I am so grateful to be here serving the Lord! Hello everyone! This week has been awesome! On Monday we went bowling. It was awesome. It was the last day of our trio! Tuesday was Transfers day and we met at the church at 6:30 to send the missionaries off. After that we went and did service all day. My companions and I went and helped a super old lady with some yard work. I got a little sunburned haha! After that we came back and then got the missionaries who were coming to our zone! My new companion is Elder Peck and he is from Idaho. He is funny and is very easy going. I am going to enjoy this transfer. Wednesday we had District meeting and then we went and visited with an investigator named Tom, he is the one that dropped us the week that I showed up, he wanted us to come back and teach him which is super awesome! Thursday we did service in the morning and then went to some appointments. Saturday we finished planning and were able to go to an appointment with our investigator named Kurt. He is super awesome! We set him with a baptismal date and the spirit was very strong in that lesson. Sunday we went to church and 3 people come! After we went through our ward roster and marked off all the prospective elders and part member families for us to go and visit! This week has been good! The weather now is perfect. It just needs to stay like this! Elder Peck is happy, outgoing, and has lots of great ideas. I have enjoyed actually being able to work this week. 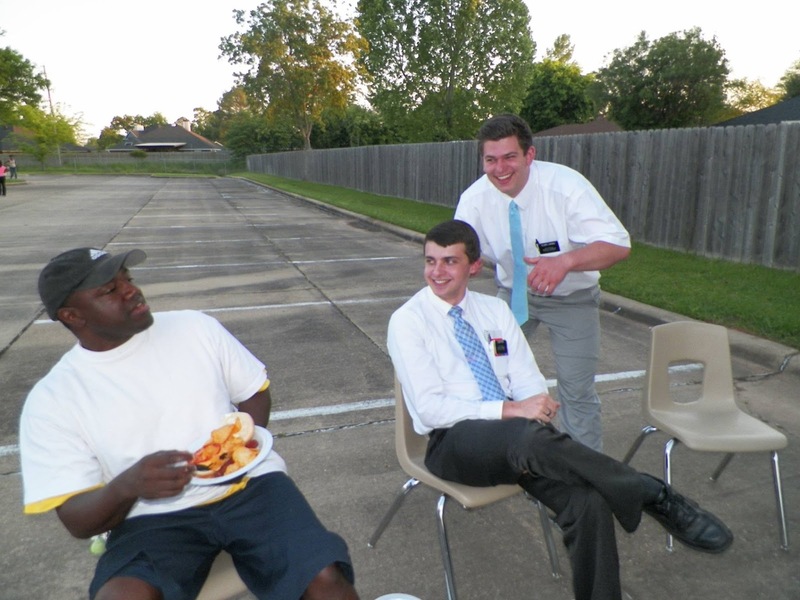 Its been so nice, Elder Peck says he hasn't been worked like this since his very first transfer. Seriously this week has been the best one I have had for a while. I have missed actually doing missionary work and we were able to do some good stuff this week! I just want to work through lunch and dinner but sadly my companion doesn't agree with that one haha, but that's ok it makes sense why. 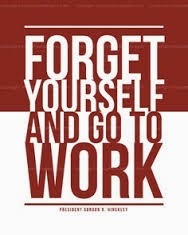 But I am doing great!! This is going to be a good transfer! Week 7 of Transfer 6! This week was a good one! Things are going good. We had a pretty good week last week! It was super busy but it was good. Transfers are tomorrow and we just stay here in Shreveport, but those that are transferring are going to Jackson. Today is our Pday. Elder Rasmussen and Elder Hernandez are staying together, they are going back to their old apartment. I am getting a new companion, Elder Peck. He has served around me a little bit, but I don’t know very much about him. I am getting worse and worse at remembering what we do each day. Tuesday we were on exchanges with Elder Weaver and Elder Mitchell. It was a good exchange. We were able to do some good work. We also had a really good lesson with Gloria! We taught her about the Gospel of Jesus Christ! Wednesday we got up super early and headed to Texarkana to Zone Training Meeting and had a great meeting there. We taught on the Book of Mormon and how to use it more effectively and also how to do a church tour. After that meeting we went to a pizza place called Lennys. It is a buffet they walk around with all sorts of crazy pizzas it was super good! After that we went back down to Shreveport to do the same exact thing! Thursday we weekly planned and did some service. 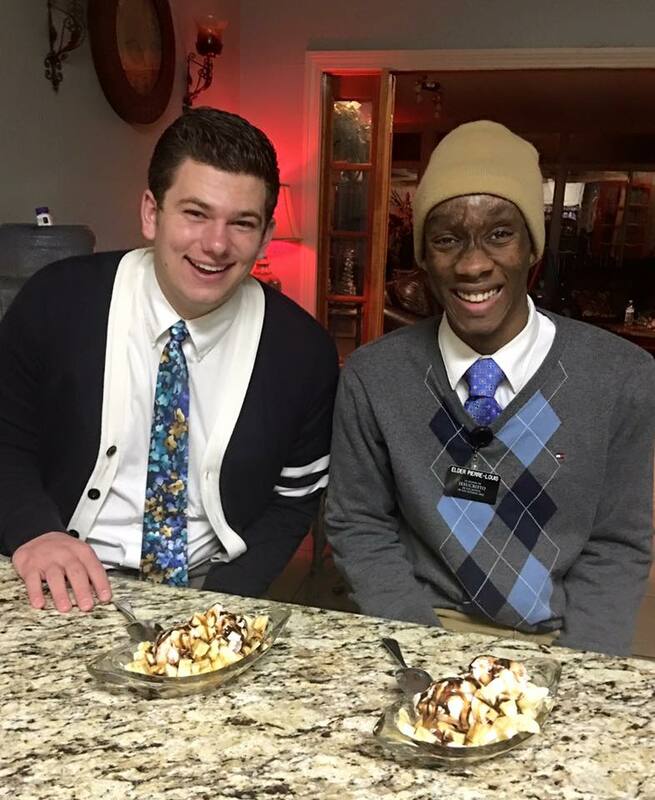 Friday we had another exchange with Elder Boardman and Elder Harvey. They are both pretty young in their missions so it was fun to be with them! We did some more service with a Jewish group and moved a ton of stuff!! Saturday we were still on exchanges and then did some more service for some members. 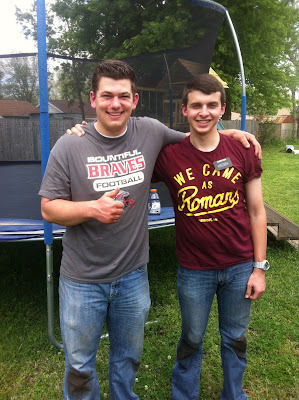 They had 6 feet of water in their backyard and so we helped them clean up and tore their house down to the studs! It was fun! I always feel so bad because people have literally lost everything! We still are doing a lot of service from the flooding. There were over 10000 homes flooded its crazy! Sunday was a really good day! We taught a good lesson to Kurt and to Brother Price who is not a member in a member family. Overall it was a good week. I think everyone is excited to get this transfer over with and move on to the next one. It has been so crazy. I am excited for it. It will be good. Hopefully things will start to calm down for us a little bit! On Tuesday we went on exchanges and had the chance to go and do some service. We helped paint some tables for homeless people that are moving into houses now. Wednesday we went to 2 district meetings and were able to see how things were going throughout the Zone. We also were able to give Jonathan's mom a blessing (she is a Non-member). It was cool to see how grateful his family was for us to come and give her a blessing. She was breathing super hard and had a really hard time talking but when we put our hands on her she calmed down almost instantly it was really cool. Thursday we went to Jackson for MLC and discussed policies with everyone. It was cool because President Olson had looked up in a book how the Quorum of the 12 do their counsels and make decisions… that is what we based ours off of and we actually came to a conclusion this time. It was awesome haha! Friday a lot of the same stuff at MLC and then we just headed back to Louisiana! On Saturday and Sunday we just watched conference. It was great to be able to hear from the church leaders. I am so grateful for their testimonies and the guidance it gives us all! Christian (my cousin) opened his mission call! !- He's headed to California Long Beach and I couldn't be more excited for him to start his journey! We had to go shopping and then we are now going to some other Elders apartment to hangout for a bit. Today as been crazy. This week we have a zone meeting and we are going on exchanges, other than that it should be another normal week! I am trying to find a way to watch part of the game tonight haha... I think we got it worked out. We are going to a members home that is going to have it on and will watch a little bit with them! I am excited for transfers, even though I have enjoyed this adventure, transfers will be a good thing! Love you all! Thanks for everything!